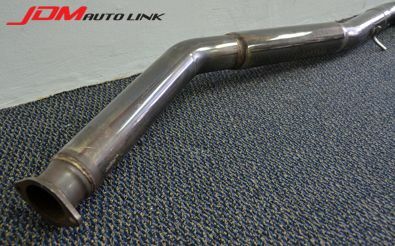 Set of pre-owned Buddy Club Racing Spec R Exhaust System for the Nissan Skyline R34 GT-R (BNR34). 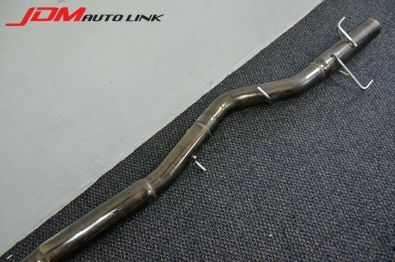 This is a straight pipe exhaust system and will fit right in to the BNR34. 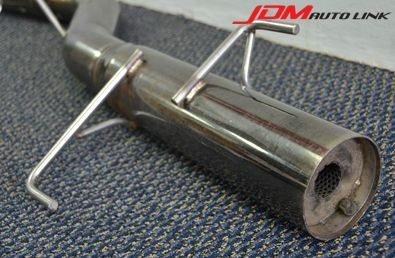 It comes with a removable silencer as well. 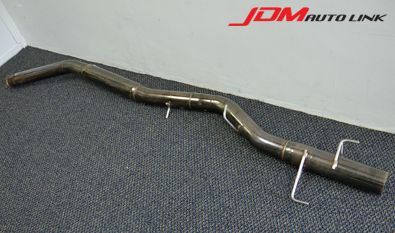 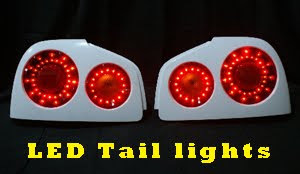 Should you be interested in this exhaust, email us at sales@jdmautolink.net for pricing and delivery to your location.